I'm happily surprised. I was hesitant about ordering, as I feel shopping online can be generally a major success, or a major failure. In this case, a definite success! Information was relayed very clearly, and the staff was very sweet and reassuring despite my short notice on a deadline - and it even delivered way before they promised! I'm absolutely thrilled, and so thankful - and the dress came out wonderfully. I want to thank the staff at MillyBridal for making my baby look BEAUTIFUL on her prom night. The color and sizing were perfect! I am so grateful for the quick responses to my frantic emails and getting time the dress earlier than expected. THANK YOU! I will continue to do business with this company ! 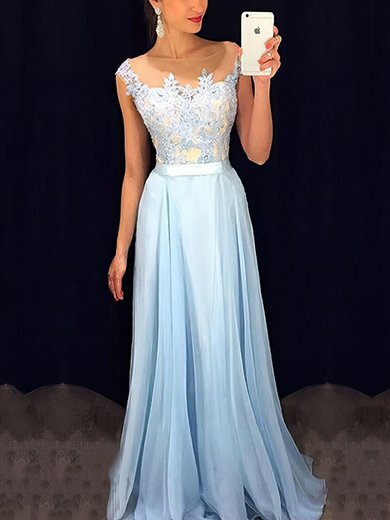 Great for taller people who are struggling to find a decent, pretty dress, this is the absolute blast! I can really recommend it from the purest conscience. Not only great cut, but well made with high quality materials! Tip on the edge tailoring, it is really worth it! Very well made dresses. Extremely professional and efficient email responses. They answer questions and emails in a quick, timely manner and are so very pleasant and friendly to talk to. I highly recommend their clothing line! You will "NOT" be disappointed in any way. They are affordable and have quality workmanship. I was very, very, very pleased with the two dresses I received and will order from them again soon.